ACNE SPECIAL TOPIC: WHAT COULD BE CAUSING MY ACNE? PILLOWCASES! A couple of weeks ago I started a special series about what could be causing your acne. I have been treating acne for over 25 years now and I know it is extremely frustrating. You never know when a blemish will spring up, how bad it will be and you just know it's going to leave a red mark that will take forever to heal. My first topic was cell phone acne. This topic will focus exclusively on pillowcases. Most people do not realize that pillowcases harbor an excessive amount of dead skin cells, dust mites, pore clogging sebum and bacteria. They become dirty very quickly and can actually cause acne to become worse. I am not sure how often you wash your sheets but if you suffer from acne, definitely change your pillowcases at least once a week. That is one option. There are pillowcases on the market that actually fight acne bacteria. Now I have not personally tested any of these items, but I can tell you that using one of these might work better that your regular pillowcase alone. There are many options. I found the Noble Kleen Silver Acne Fighting Antimicrobial with PurThread Silver Technology ($35). It helps to reduce the bacteria that cause acne and has a patented antimicrobial technology that offers powerful acne fighting that does not wear off in the washing machine. There are a few brands that offer the silver technology, so look around for price options and pick the least expensive one. Another option is the Déjà Pillowcase ($39). This is a pillowcase that has been designed to help fight acne, lighten the laundry load and make good skincare habits easy. It has layers you flip over so that you are actually sleeping on a new pillowcase each night for 8 nights. After the 8 nights are up you wash the pillowcase and start fresh. Another interesting option is the Nawrap Binchotan Charcoal Pillowcase ($32), which is naturally antibacterial and anti-odor. This pillowcase has been infused with binchotan or Japanese oak charcoal, a naturally antimicrobial and anti-odor substance. 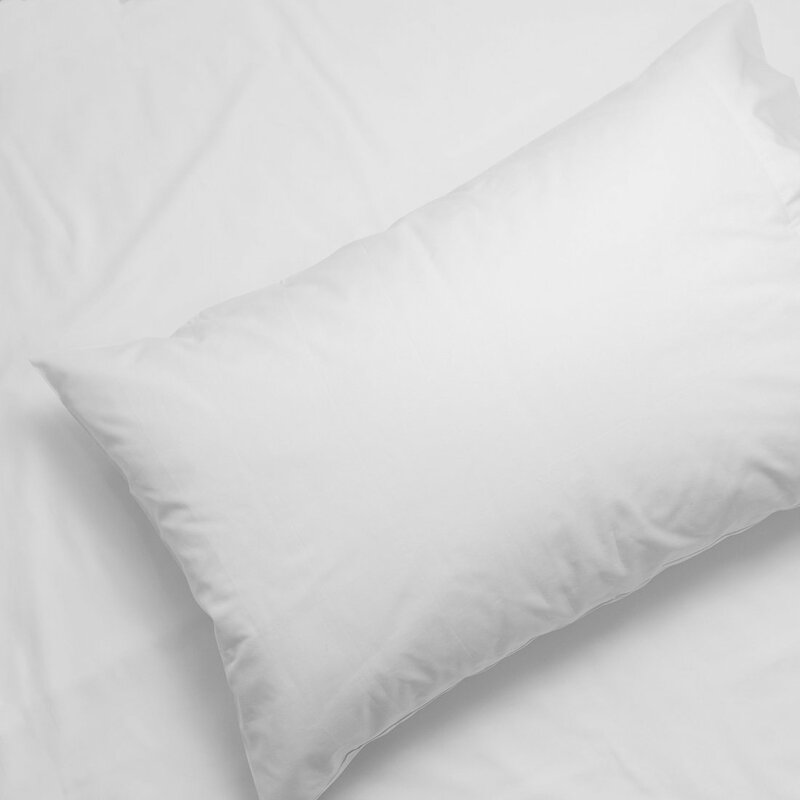 With this item, your pillowcase will not get smelly or be a breeding ground for acne bacteria. It is made in Japan using traditional Japanese weaving techniques. The soft material has a net-like appearance because Nawrap used to make mosquito nets before they switched to home textiles. The weave construction is unique and the fabric is absorbent and strong. Those are just some options I found while perusing the internet for ways to get rid of pillowcase acne. The cheapest way would be just to change your pillowcase more often, as I mentioned, once a week at least. Try to flip it over too. Don't forget there is another side to your pillowcase. One clean side waits over the other side. I guarantee that if you do this one thing, your acne will be a little bit better. Not only is this one treatment option, it is very helpful at eliminating one of the causes of acne. Think of it as a win-win. Labels: #acne #ACNECAUSES #AcneTreatments #Pillowcases acne acne causes ACNE SPECIAL TOPIC acne treatment beauty change pillowcase pillowcase pillowcases PILLOWCASES! WHAT COULD BE CAUSING MY ACNE?